"This book is a 'keeper' and one of the best I have read on the Pacific War, the men who fought it, and the impact on those they left behind." "The extensive inclusion of photos, illustrations, documents and letters gives this recount of WWII the look and feel of a personal scrapbook." "[All Came Home] is the culmination of a son's life of admiration, respect and—most of all—wonder." "All Came Home is clearly a labor of love by a son about a significant portion of his father's life and accomplishments." "I couldn't stop reading. I was just blown away. It's truly a remarkable, inspiring story." 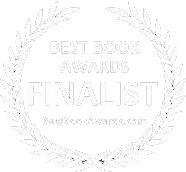 "A gem of a book that truly gives one a feel for 'the way it was' during WWII." 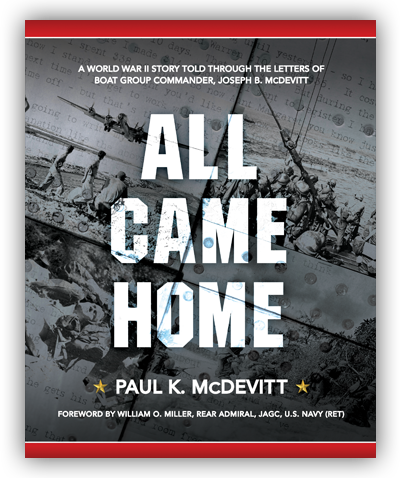 All Came Home Military Writers Society of America, an esteemed association of military authors, poets and artist, gives All Came Home a rave review. 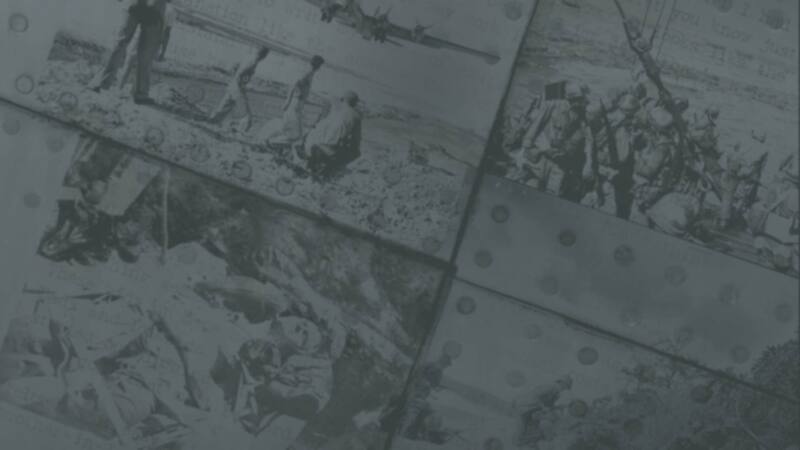 Learn more › Stories From the Pacific is Paul's official blog, featuring stories from all branches of the military who served in the Pacific during WWII. Visit the blog › Paul enjoys delivering presentations to audiences across the country about researching and writing his father’s story.